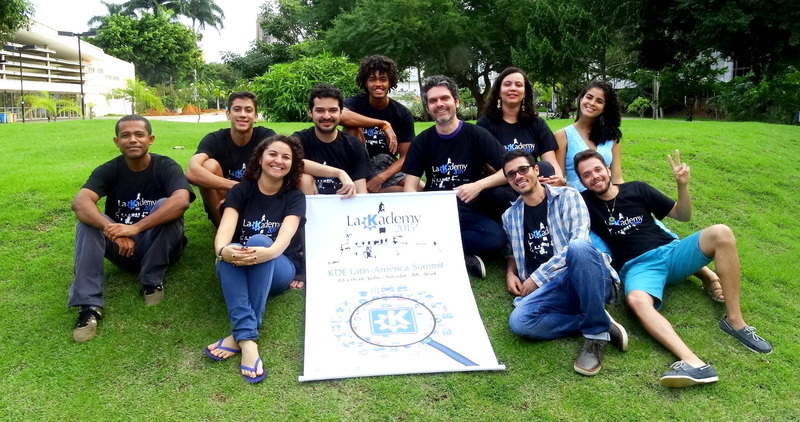 LaKademy 2012 was the first edition of the event and heppened in Porto Alegre, Rio Grande do Sul, Brazil. 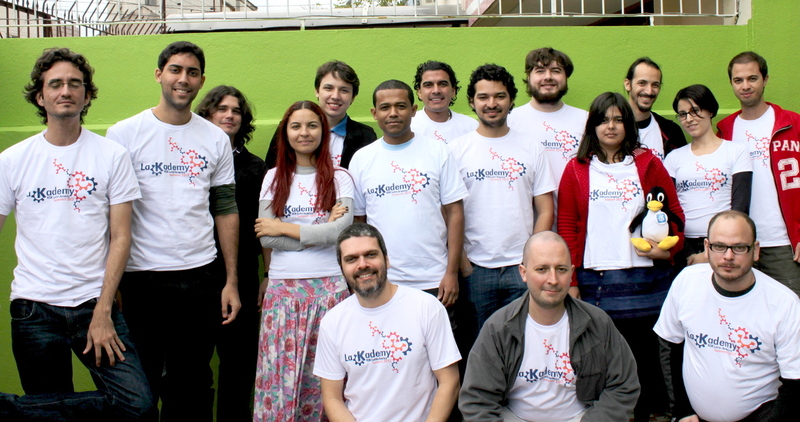 In 2014 LaKademy was held at the University of São Paulo (USP), in the city of São Paulo, Brazil. The city of Salvador, Bahia, was the venue for the third edition of the event, held in 2015. 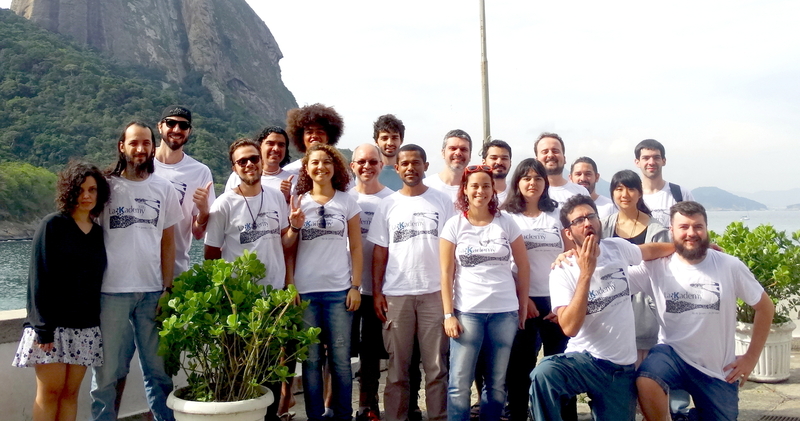 In 2016, when the KDE community celebrated 20 years of existence, LaKademy was held in Rio de Janeiro, Brazil. 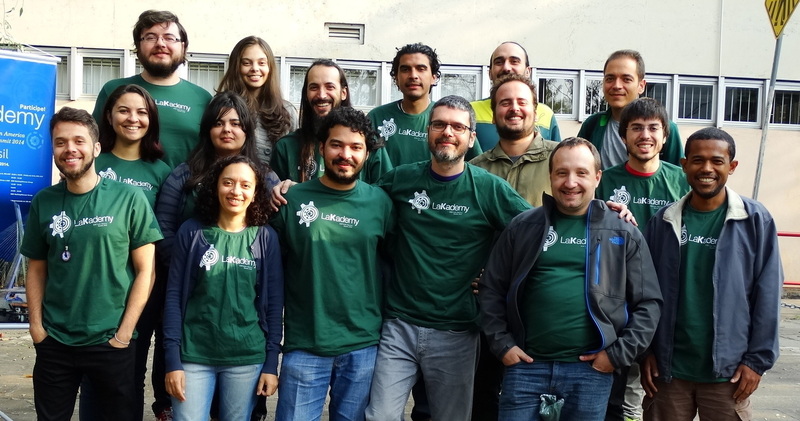 LaKademy is the meeting of Latin American users and collaborators of the KDE community. 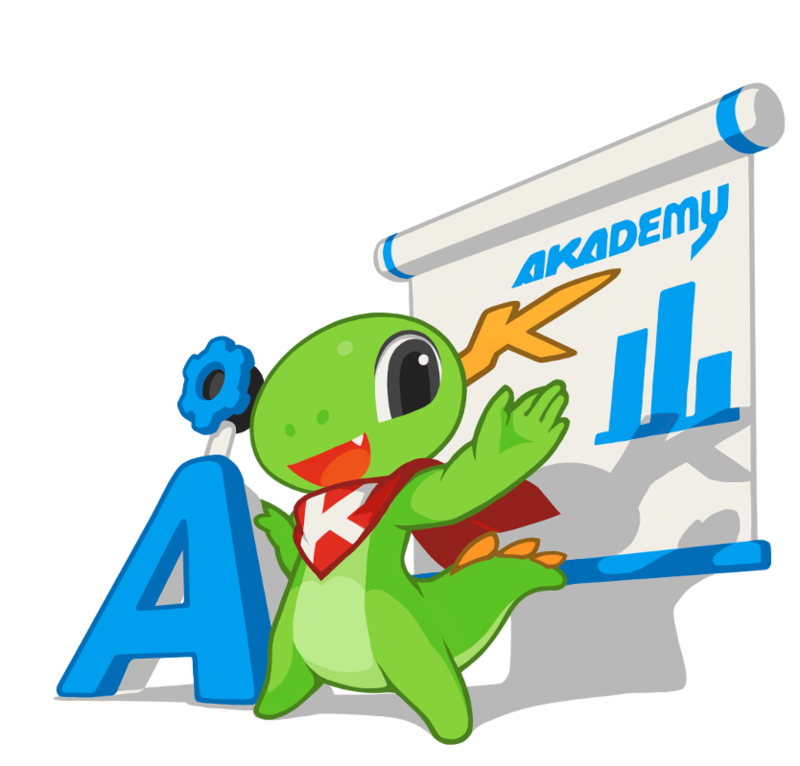 If you wish to become a contributor to our community there are many activities that you can get involved into. 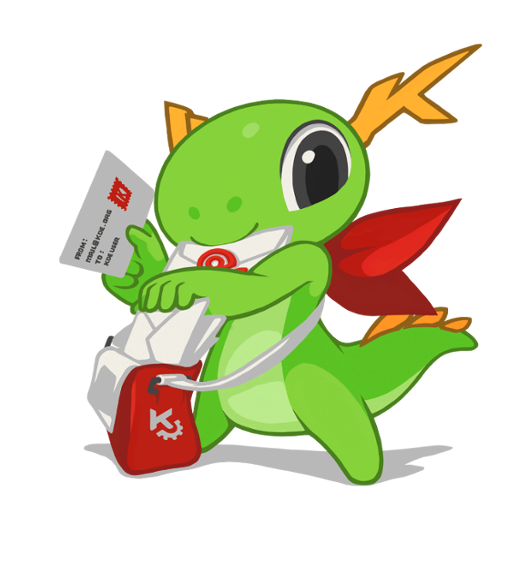 If you are interested in participate in Lakademy and contribute to the community, please contact us. 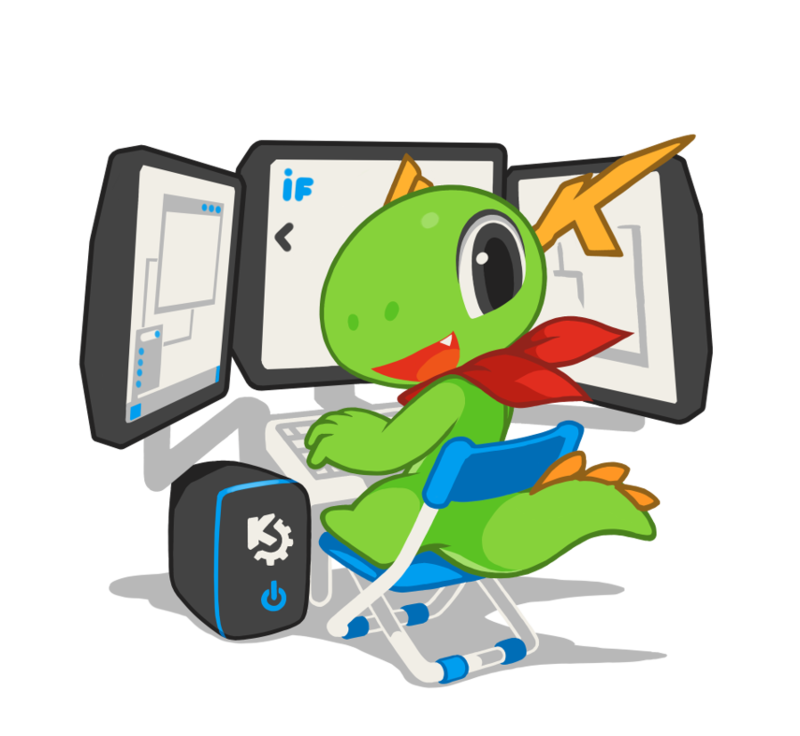 KDE® and the KDE logo are trademarks of KDE e.V.